Local Riders,Local Races: Twilight Criterium & "One Day in Dorset" Promise Exciting Bank Holiday in the South! 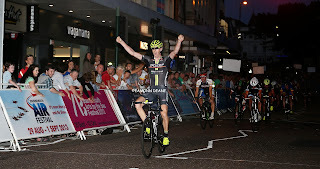 Twilight Criterium & "One Day in Dorset" Promise Exciting Bank Holiday in the South! 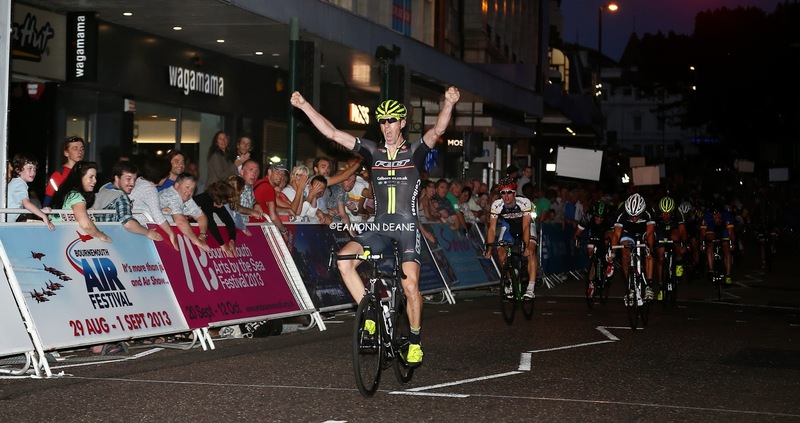 Bournemouth Twilight Criterium returns for 2014, bigger and better. 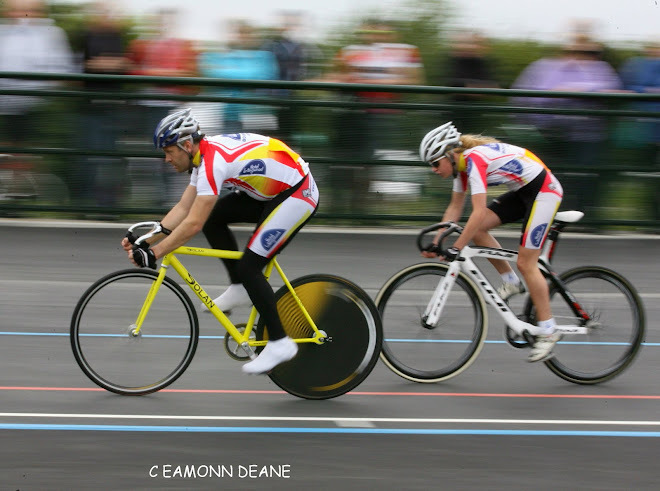 The town centre crit on Monday 26th May is just two days after the 97 mile “One Day in Dorset” making it a great weekend for bike racing in the county. The Criterium is part of the 3 day Bournemouth Wheels festival that will also include a charity ride and a family “nightglow” ride. The Pier approach area on the seafront will feature expert BMX riders demonstrating & teaching stunts. The seafront will also host the Cycle Village. 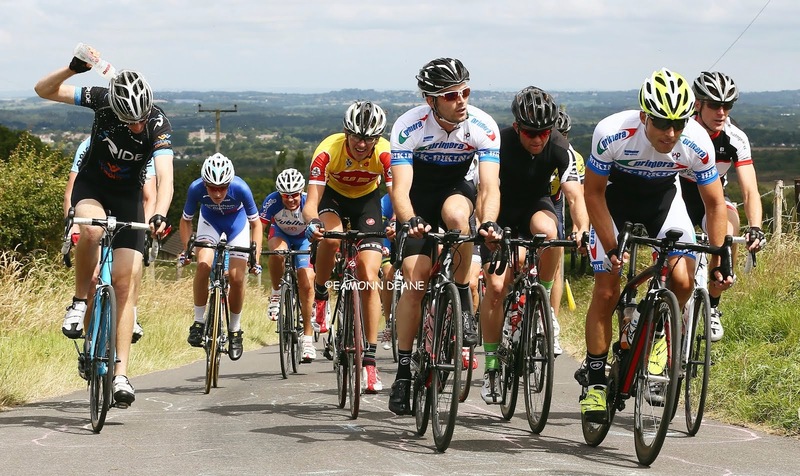 National A race “One Day in Dorset”, based at Milborne St Andrew,includes over 8,000ft of climbing in the 97 mile course and is just 20 miles from Bournemouth town centre providing riders with a superb opportunity for racing in the South. 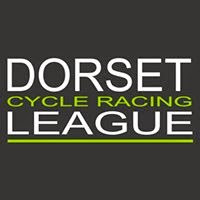 Entries are already being taken for “One Day in Dorset”, full details for the Twilight Criterium will be available in due course.